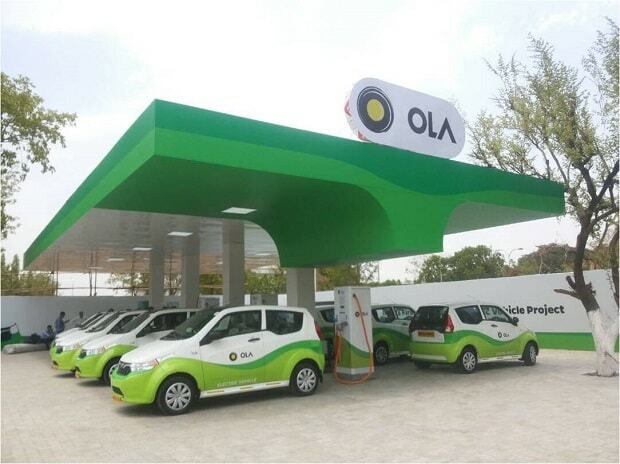 "Despite repeated warnings, Ola was misusing the licence granted by the authorities. Bike taxis are not allowed in Karnataka according to government policy," a senior official with the state's transport department said on condition of anonymity. "So the decision was taken to suspend its licence for six months."